Your Daily Cute: Contest: Win a Cool Camo Cat Collar! Update: This contest has closed. Congratulations to our two lucky kitty winners -- @BrewskieButt and @LouisLeBeau! Keep checking back for more exciting giveaways! Calling all kitties... 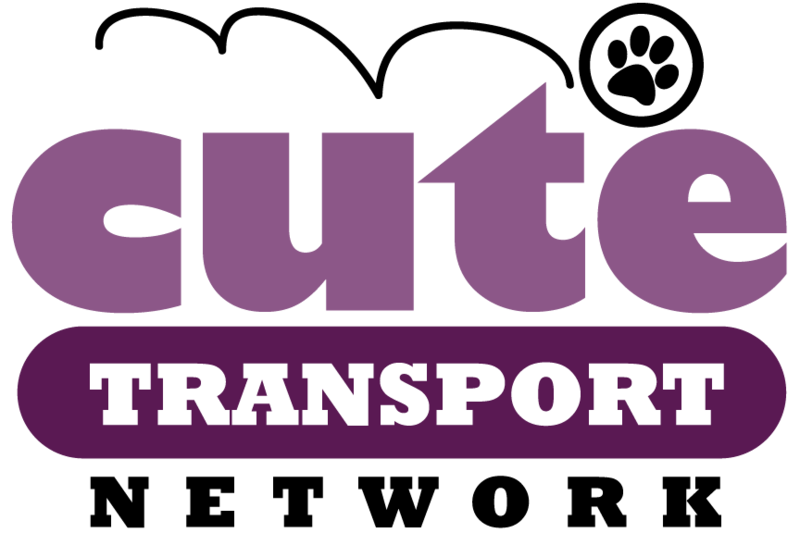 Cute is excited to announce our latest contest! 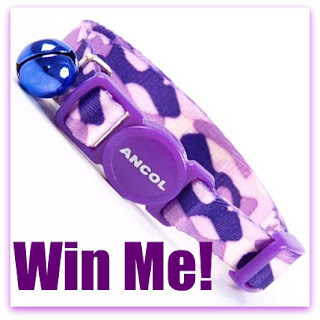 Win a snazzy Camo Cat Collar from our friends at Cool Cat Collars! The are totally adjustable safety collars that come in all kinds of cool colors like pink, purple, green, brown, white... you name it! 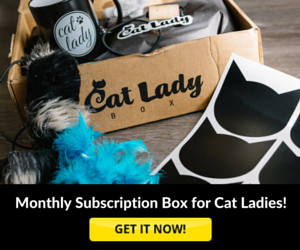 There's a camo to fit any kitty's fabulous style! This contest is open to everyone -- we'll ship it anywhere in the world! Entries must be received by 11:59 p.m. EST, Wednesday, July 29. Winners will be chosen randomly and announced on the 30th. There will be two lucky winners! Due to the crazy popularity of these camo collars, Cool Cat Collars will choose the color based on their stock at the time. Good luck, Cuteheads! I keep trying to enter and I get a phishing warning from my computer. I have tried three times now...anyone else? Aw, Pricilla. You can email me your entry if you want. Just make sure you send all the info up there. Email address on the right side over there... Sorry about that!